Tap Top Sub Dial steps count to cycle dial colors. Tap Date area to change dim lume color via UColor next. 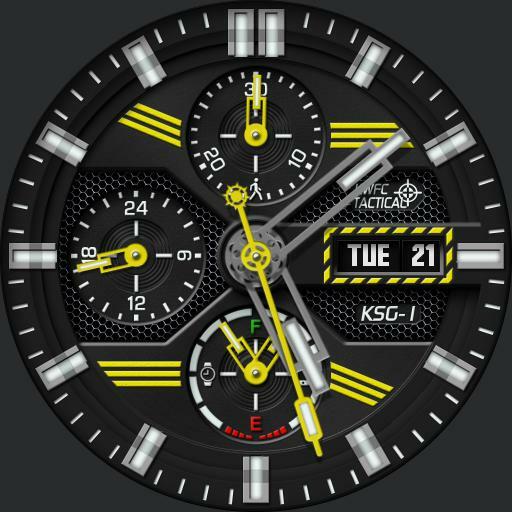 Tap 24 hour dial to cycle modes, 24 Hour local, UTC, TZ1, TZ2 or TZ3. Tap Battery dial for dim mode menu. Tap text to cycle modes On Normal, Always and Off. Tap X to close menu.